We are thrilled to announce our partnership with Minted Weddings as one of their preferred wedding planners. Minted is offering 20% off wedding products for ROQUE's exclusive clients. Please inquire to receive more information. Minted Weddings brings your dream wedding to life with unique designs from a community of independent artists. They offer items to be with you through every step of your special day. 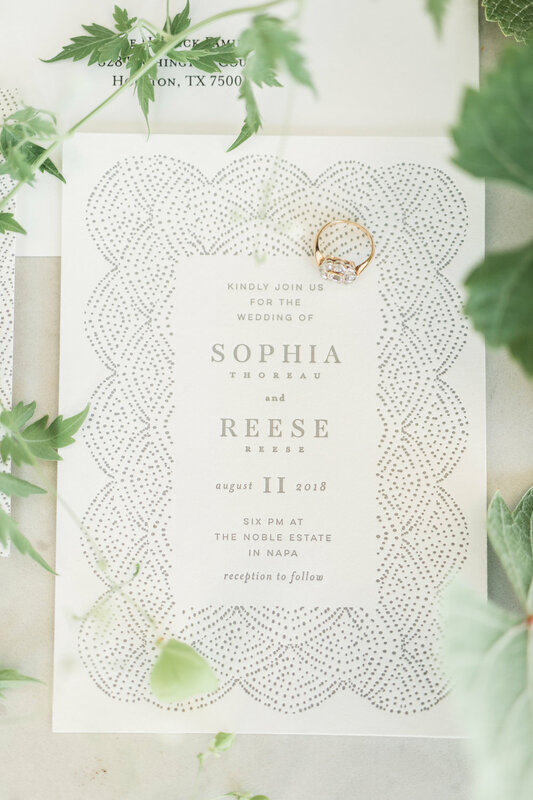 From engagement party invitations, save-the-dates, bridal shower invitations, wedding invitations, table numbers, menus, place cards, programs to thank you cards, Minted has it all. In addition to a free sample of any design and introductory sample kit, your dedicated designer will provide you with unlimited design rounds.